This readers group guide for The Unforgotten includes an introduction, discussion questions, and ideas for enhancing your book club. The suggested questions are intended to help your reading group find new and interesting angles and topics for your discussion. We hope that these ideas will enrich your conversation and increase your enjoyment of the book. In a small fishing village in Cornwall, Betty Broadbent helps her mother run the small boarding house Hotel Eden. When a string of brutal murders brings London’s press corps flooding to the hotel, Betty becomes transfixed by one of the reporters, the aloof Mr. Gallagher, a man twice her age who is equally enamored by her. The unlikely friendship that blooms between Betty and Mr. Gallagher is as overlaid with longing and desire as it is with impropriety . . . and even menace. As the death toll rises, both Betty and Mr. Gallagher are forced to make a devastating choice, one that will shape their own lives—and the life of an innocent man—forever. 1. Describe the attraction between Betty and Gallagher. Why do these characters appeal to each other? 2. How would you describe the relationship between Betty and her mother? What do they each bring to the relationship? 3. Betty, her mother, and Gallagher all possess character flaws. Identify a few of these flaws. How do these flaws hurt them? 4. What role do the characters’ misconceptions play in shaping their decisions and their futures? 5. Why do you think the author chose to unfold the story over the course of two different eras? 6. How does the author build suspense throughout the book? Provide a few specific examples. 7. Do you think Betty’s story would have changed if Gallagher had been at the newspaper office when she arrived? How? 8. Why do Mr. and Mrs. Eden send Betty to Middlebury? Do you think that was the best thing for her? 9. Mary Sugden carries a major secret that is only revealed when she pays a visit to someone from her past. Why does Mary seek him out? 10. Why do you think Mary visits St. Steele? 11. Both Gallagher and Jerry keep secrets to protect the ones they love. Do you think they made the right choices? 13. 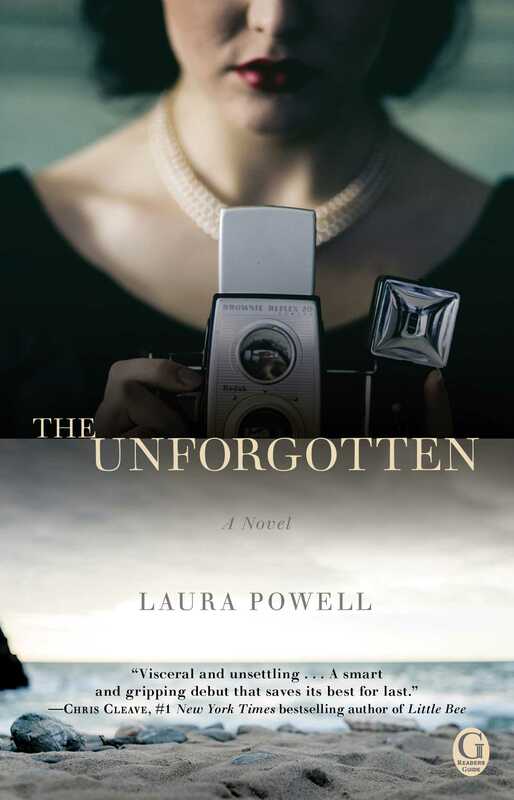 Why do you think the author chose to call the book The Unforgotten? 1. St. Steele becomes infamous for its “Cornish Cleaver,” a catchy name that Gallagher uses to entice readers. Do some research to find articles about a real-life town marred by a major criminal case. How did the reporters use colorful language to boost the entertainment value? What facts did they leave out? 2. At the end of the book, the author describes a letter—the contents of which are unknown to us. Have each member of the book club write their own version of the letter and share it with the group. *Send your letters to the author at theunforgottenletters@gmail.com ! 3. 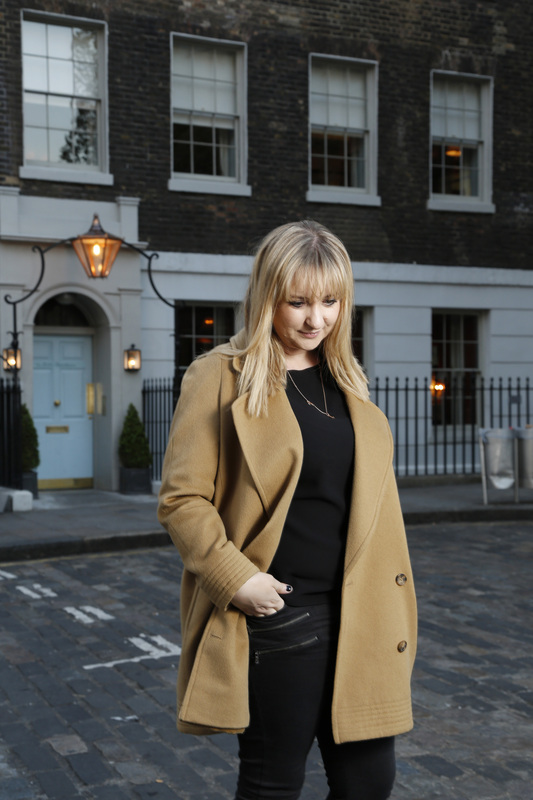 Visit the author’s website at www.laurajaynepowell.com to explore her journalism portfolio. Which of her articles do you find most interesting? Do any of the articles remind you of plot points and themes from The Unforgotten?